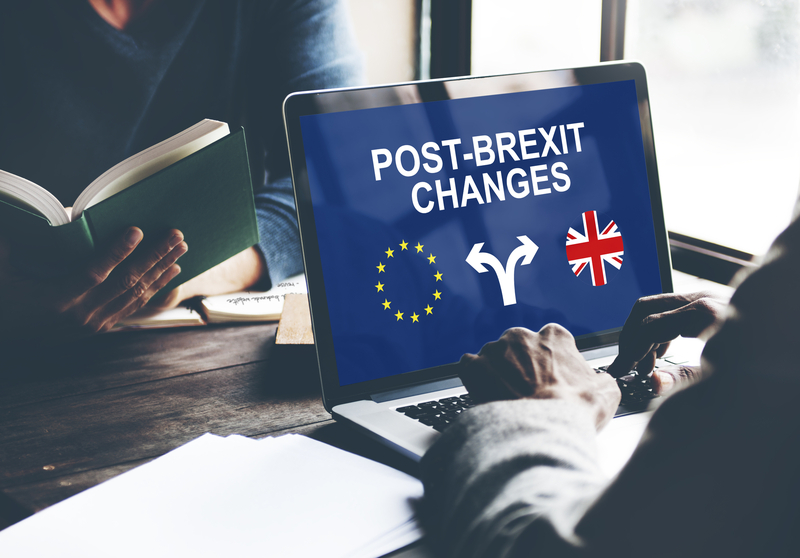 If official statistics are anything to go by as to how the next few months (an October deadline for a Brexit deal looms) will play out for white collar workers in the City, then alarm bells should be ringing for Ms Theresa May’s government. In 2017, some 12,000 British citizens working in major cities abroad have applied for citizenship in those respective EU countries, meaning a sevenfold increase since 2015. Furthermore, all those people mostly make high salaries, leaving a serious drop in taxation for the UK government. It is to be expected that many more will follow in 2018. The biggest part of them headed to Germany (citizenship applications went up from 594 cases in 2015 to surge of 7,493 in 2017), where many believe most of the London City’s financial firms will move part of their operations should the UK Tory government choose for a so-called ‘Hard Brexit’. France and Belgium, possibly due to their proximity to the British Isles, were second and third on the list. In Belgium furthermore, EU Commission President Mr Jean-Claude Juncker has asked Belgian Prime Minister to allow a one-off citizenship grant (thus skipping the six months administration waiting period) allowance for all Britons working for the EU Commission (about 500 of them) in administrative functions if the Tory government chooses a ‘Hard Brexit’. The news comes on the same day that EU leaders end a two-day summit (mostly dealt to tackle the issues of immigration) where Brexit and future relations with the US under the leadership of Mr Donald Trump were also discussed. European President Mr Donald Tusk warned the UK government that a “great deal of work” lay ahead as “the most difficult tasks are still unresolved”. Get out then AND stay out! The tough, patient, smart, industrious, courageous & indigenous population of Great Britain is white Anglo Saxon Christians. No one else belongs there so leave now before they expel you by force!